Stephanie from Hair and Make-Up By Steph! Stephanie has actually been doing my hair for a couple of years and I am in love with her and her work! Not only does she do a fantastic job on hair, but she also does incredible make-up. Her blog is full of great tips and ideas, even for busy moms who don’t like to spend much time getting ready (like me!). Stephanie also does hair for many brides and fashion shoots . . . you should really head over and check out her portfolio to see some of her amazing work! 15 Ways To Pull Back Your Bangs. We all have those days when our bangs drive us crazy! Sometimes we blow dry them wrong, sometimes we don’t have time to wash and style them, and sometimes they are even cut a little too short. 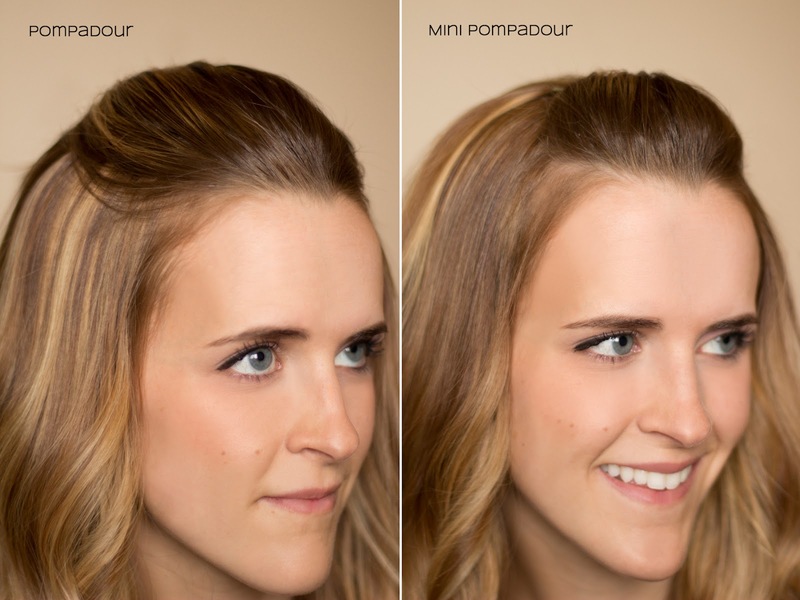 Here are fifteen different ways to pin back your bangs for those days when they aren’t cooperating. If you need extra help with braiding, check out my post on braids. I am so glad you posted this! I totally need it. Thanks Steph! 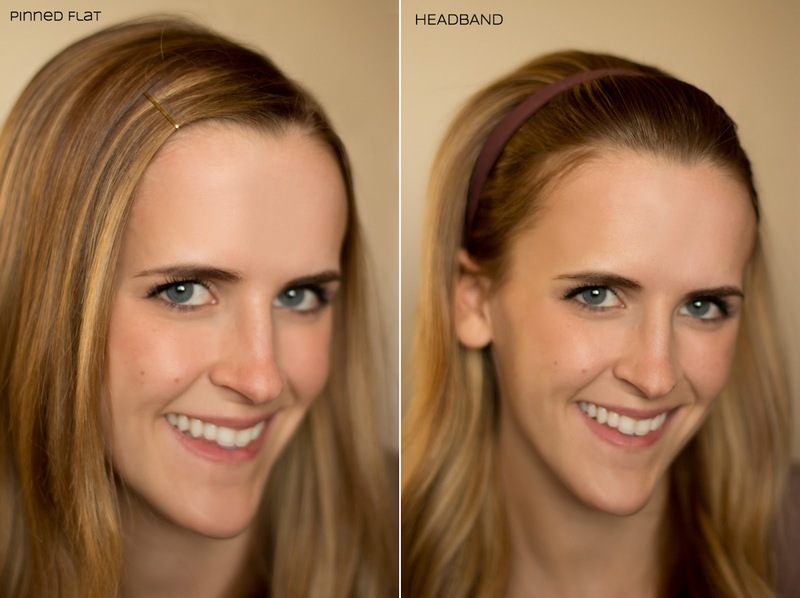 I am always looking for ways to get my bangs out of the way when I work out. Though honestly my bangs are too short for several of these, I can and will try out some of the other ones! I appreciate the help! So pretty! Thanks for all the bangs tips--mine are at an odd stage where I'm not sure whether to grow them out or not, so I was definitely in need of ideas. Is there a tutorial for the last one? I cut them, I grow them, I like them, I hate them. Bangs. Right now I'm wishing I had never cut them. I like the twist down the side #14....I think I'll try it. Great ideas! I've been growing out my bangs and need something to keep them out of my face and their current awkward length! Thank you, thank you, thank you. 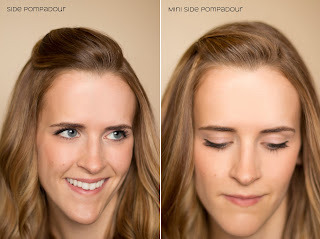 My bangs are in that horrible "in-between" phase & this gives me so many more ideas! 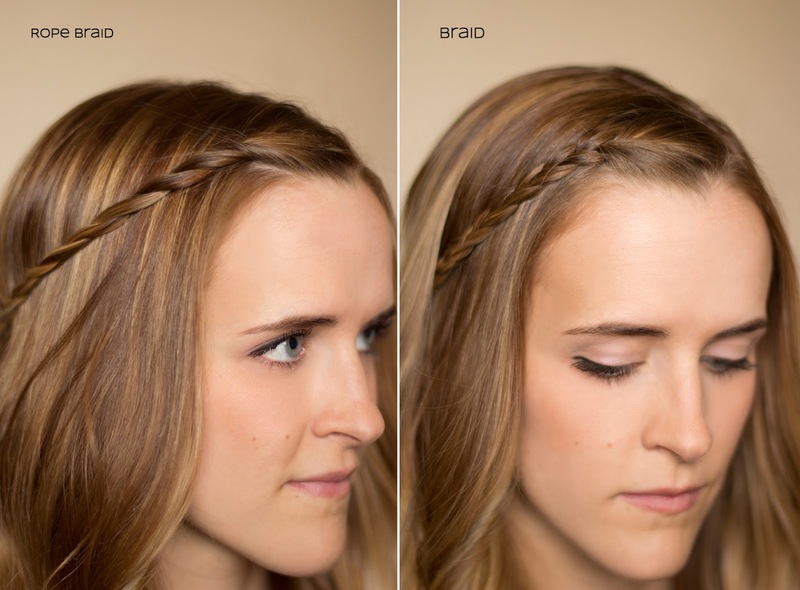 I would love a tutorial on the twist braid the last image. 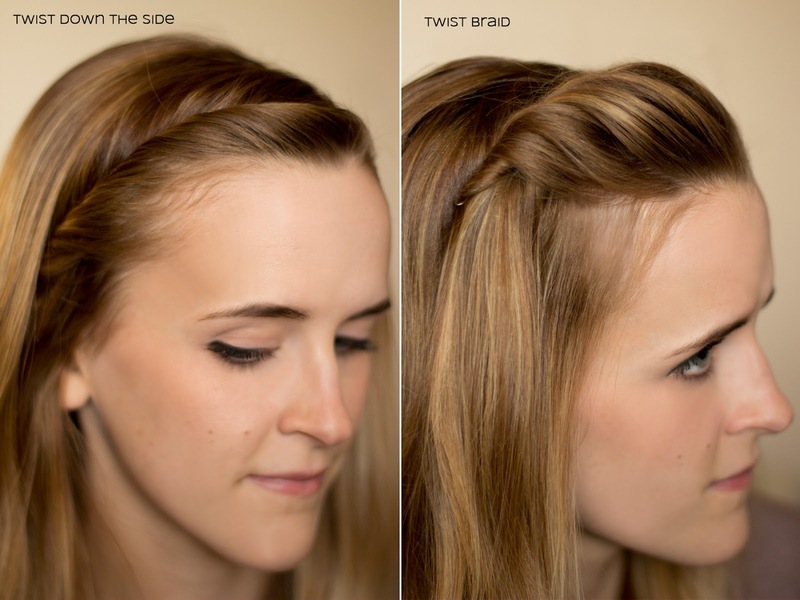 The twist braid is so pretty! Gotta try it! There are so many styles here I want to try!! Thanks for sharing at oopsey daisy! Lots of great ideas! My daughter is growing out her bangs and they're in a really award size right now a lot of these styles would be just perfect for her! I don't know if you read these comments, but I am SO thankful for hair tutorials without excess talking. When you watch a lot of hair tutes, you get really tired of waiting for the girl to get around to the point--the hairstyle is the point. They'll talk about their day, their likes and dislikes, their thoughts, or nothing at all just jabber. But it makes for long and frustrating videos where you're trying to guess where to skip to in order to get on with the hair tute. So, THANK YOU! Your tutorial was perfect with printed words and non-offensive music. I was able to skip back and forth to my little heart's content, and more importantly I wasn't annoyed the whole time. Keep it up! Saw this from pinterest. Loved it so I just had to follow your blog to look forward to other future amazing posts! Thanks for the tips!!! These look GREAT! However, I am DYING to find examples and tutorials for those of us with naturally curly hair. I just had to follow your blog to look forward to other future amazing posts! Thanks for sharing, Send gifts to Pakistan from UK. 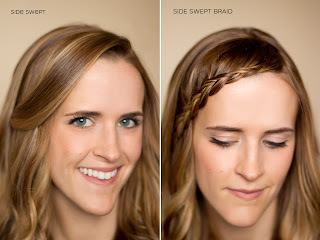 how do you do the twist braid?? 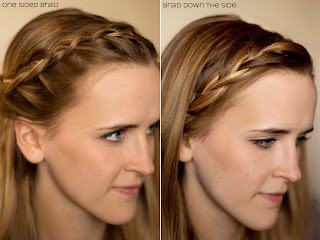 This is awesome but can u plz do a tutorial for twist braid and French braid back ? I am from India.. Thank you soo much for sharing. this is awesome! I really liked it!